That is right! This year I will have a 12-Day Advent Calendar on my blog! What does this mean? 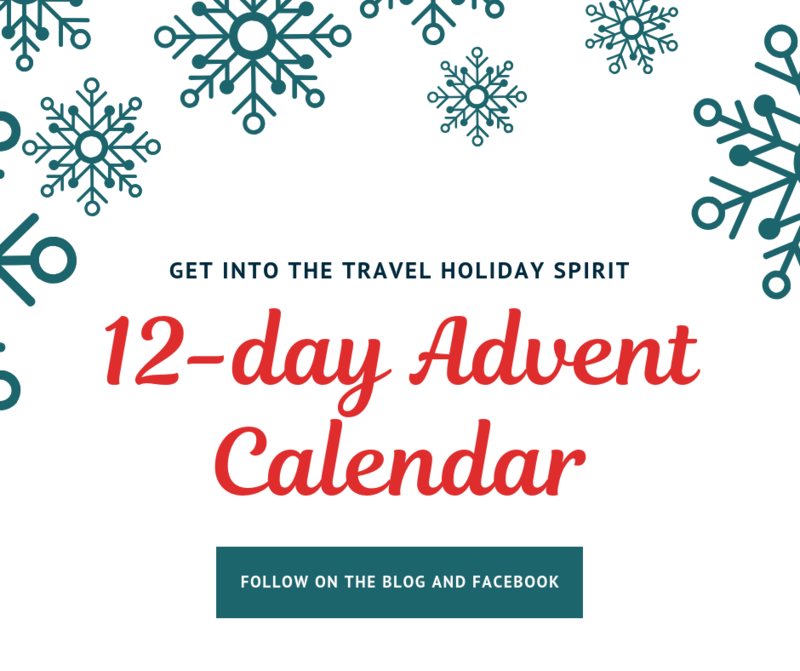 It means you will get 12 blogposts that are connected to travel, holidays and Christmas! The first one will be published on my blog the 1st December and from that day forward there will be a blogpost posted on my blog every other day. What time will it be posted? The blogpost will be posted on my blog at noon, GMT+1 time (Sweden time). Where else can I follow this? Every time there is a blogpost for this Advent Calendar, it is shared the same day on Facebook at 6 pm (GMT+1). On Instagram (account: Ninelling) I will share more spontaneous posts about this digital Advent Calendar. Basically this means you get to enjoy 12 blogposts that hopefully gives you that cosy Christmas spirit and is something new to learn. There are definitely a variety of blogposts coming up! 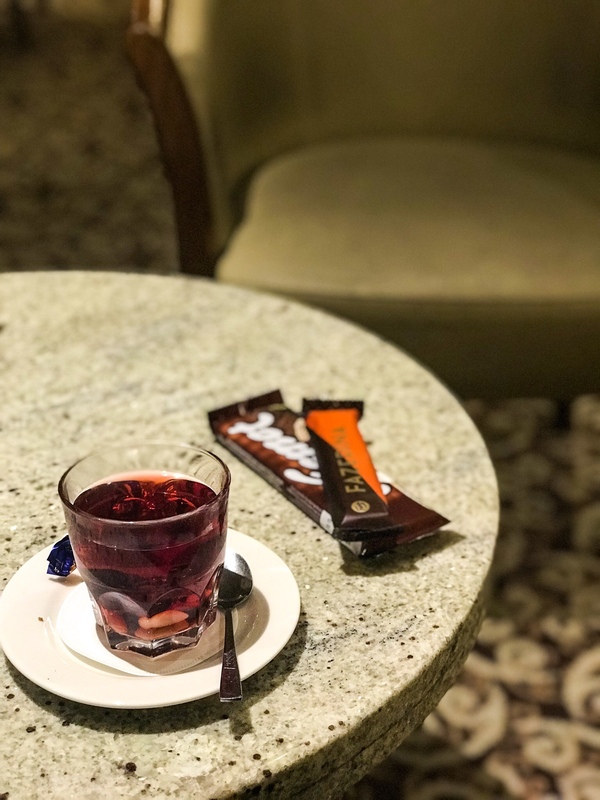 With some Christmas tips connected to travelling, experiences connected to the holidays and plans I have to experience.